It’s come around again, already. No, not autumn. Well, that too, but the close of summer and the season change tells us that London Fashion Week is upon us. Five frenetic days of fabulousness, this year featuring 58 catwalk shows and 15 presentations from over 120 UK and international emerging and established, ready-to-wear and accessory designers exhibiting across the capital. The attendees are all those that need no introduction (or even their first names); Westwood, Ford, McCartney, Conran, Rocha. And, surprisingly, a few names we know – Manolo Blahnik and Smythson, to name two – who are joining the official schedule for the first time. Across the BFC this year, Vogue/Designer Fashion Fund 2013 winner Nicholas Kirkwood has created bespoke visual event branding that will be used across London Fashion Week for what is, in the trade, dubbed ‘SS14’. New designers at the Designer Showrooms for this SS14 include Ottoline, Touba Showroom, Dorateymur, Kerri Luft, Finlay & Co, Danielle Romeril, Esk, and Turkey’s Bora Aksu, opening the week at the British Fashion Council’s Courtyard space at Somerset House. The exhibiting spaces aside, it seems that the entire capital is given over to the event; you can’t turn down Bond Street without crossing over a red carpet or a cordon straining with bodies wielding cameras, phones and camera phones, trying to capture the action. And where there are paparazzi, there are parties. Dozens of them. And the fashionistas and fashionable don’t just feature on the catwalk. 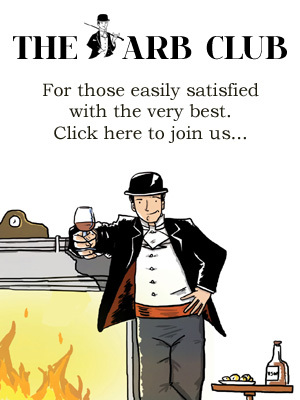 One of the official partners of the hospitality that accompanies all of this is making a statement in its own way. Enter any cutting-edge bar these days and you won’t hear bottles of champagne being ordered. 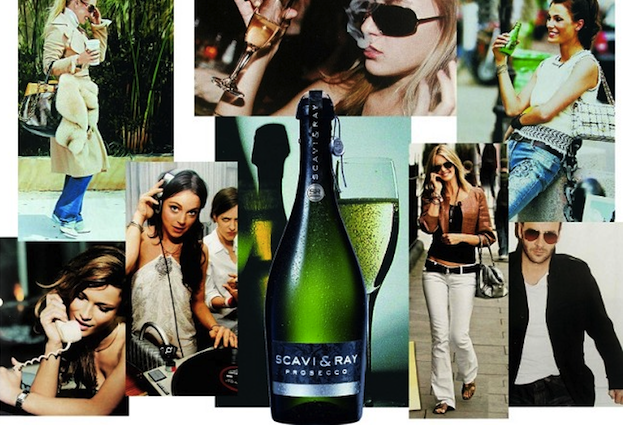 Prosecco is the word on everyone’s lips. And when it comes to Prosecco, there’s only one brand that stands at the top. 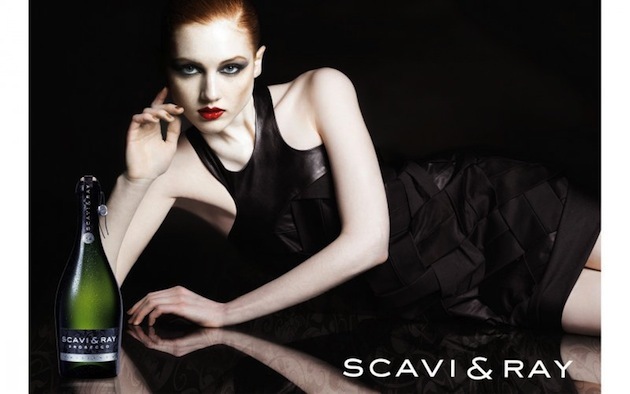 Launching in the UK later this month, Scavi & Ray are giving an exclusive preview as official partner to London Fashion Week 2013. Already established as a partner in Berlin, Scavi & Ray will be served at a selection of events at London Fashion Week, including the ppq pre-runway-party, the style lounge and throughout the four days of fashion week for guests visiting the toni&guy salon at Somerset House. Fruitier and softer than champagne, this premium prosecco, from the beautiful Veneto area of northern Italy, has a signature light, refreshing taste adding a sense of Italian flair to the London fashion scene. In the world of bubbles, evidently Italian is the new French. London Fashion Week 2013 runs from Friday 13th to Tuesday 17th September 2013 at Somerset House. For more information about the schedule, events and designers for LFW 2013, visit the official website.